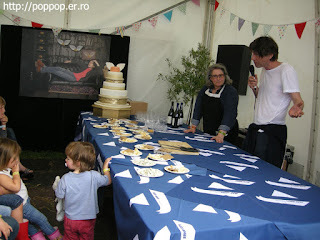 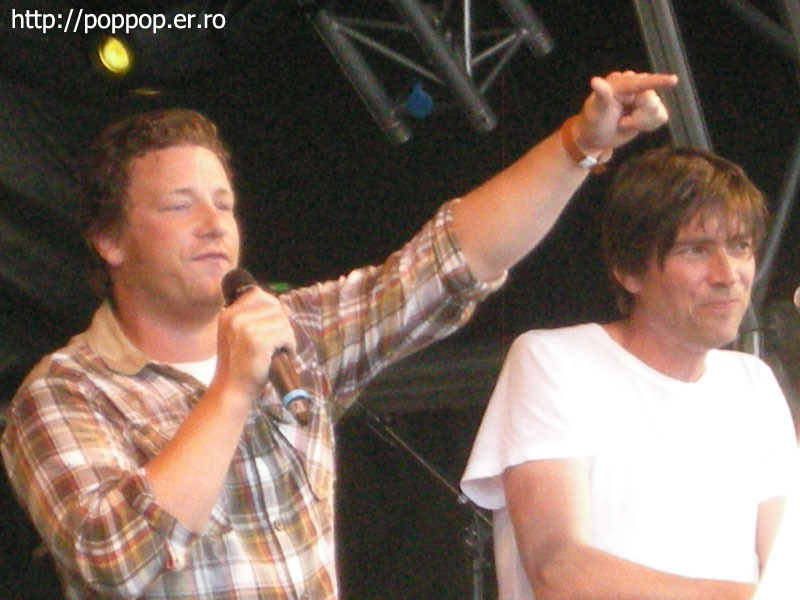 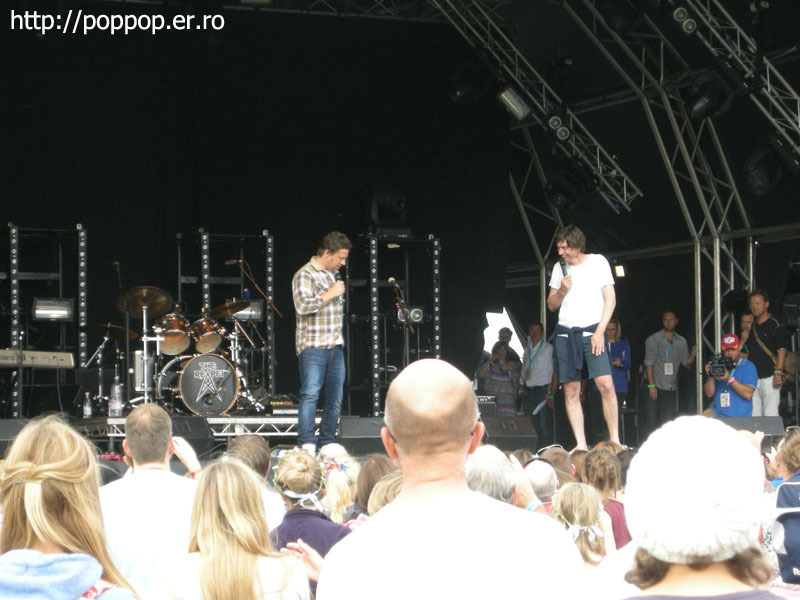 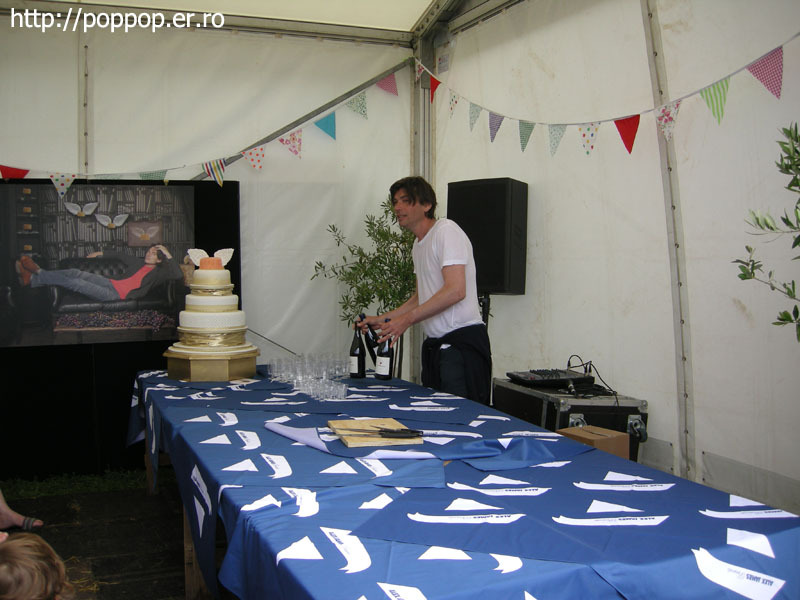 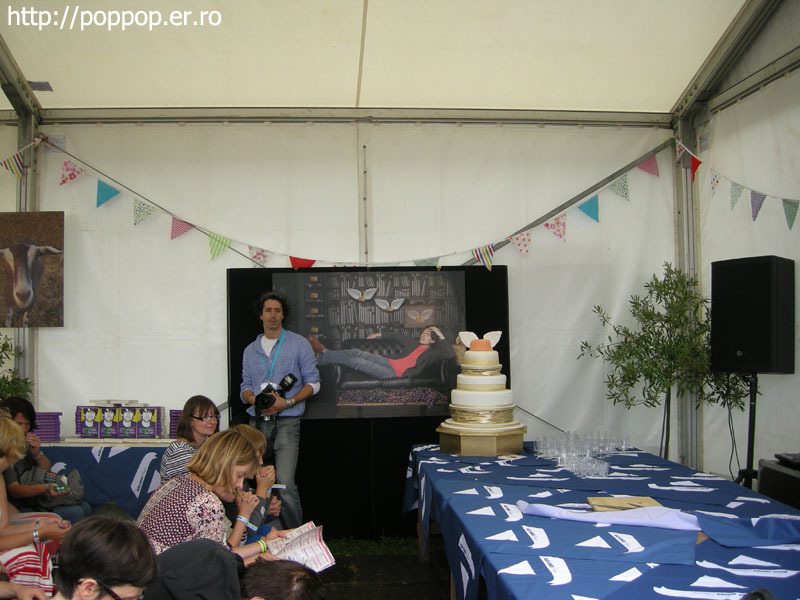 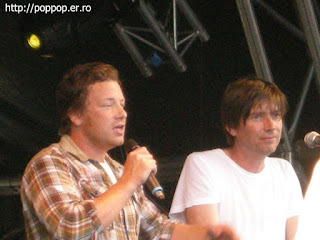 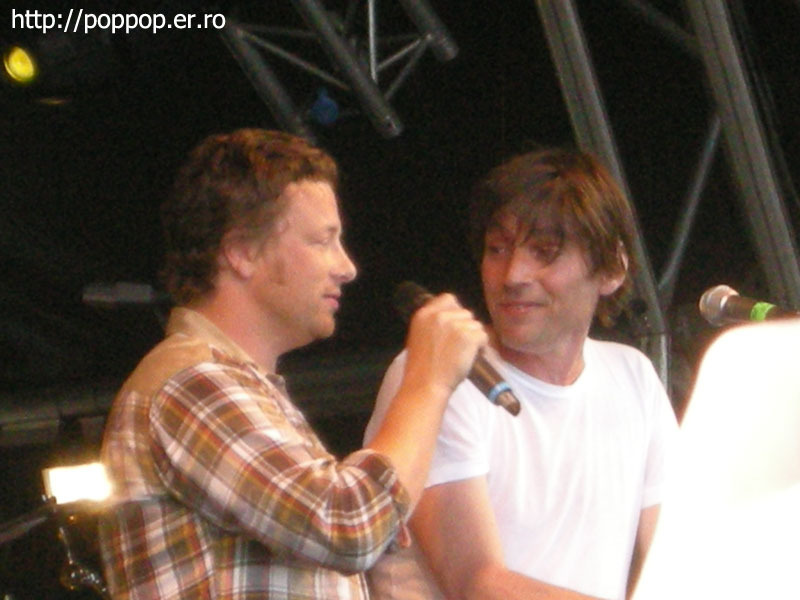 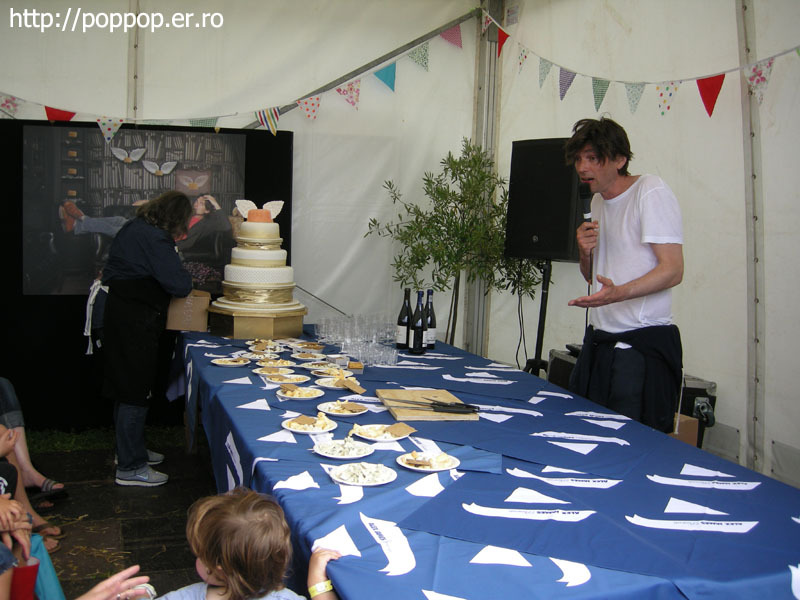 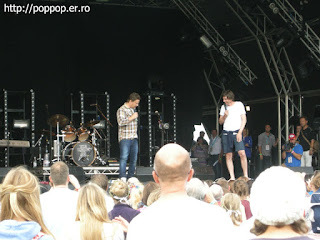 Alex James and Jamie Oliver welcomed us. 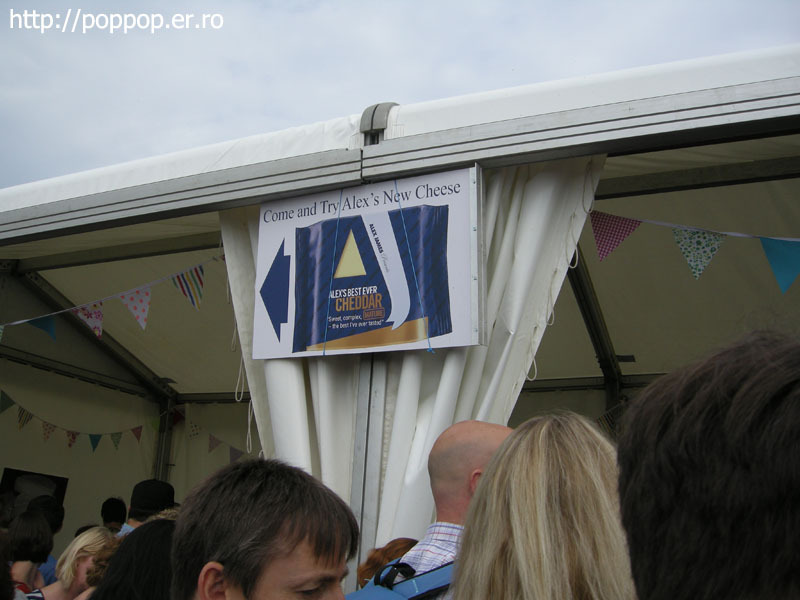 Alex explain about cheese and get me some cheese. 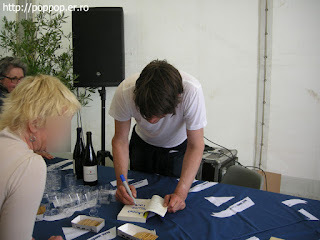 After that, we can get an autograph and take a photo with him. 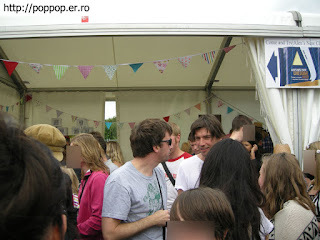 Some friend came to the festival. His name is Graham Coxon. 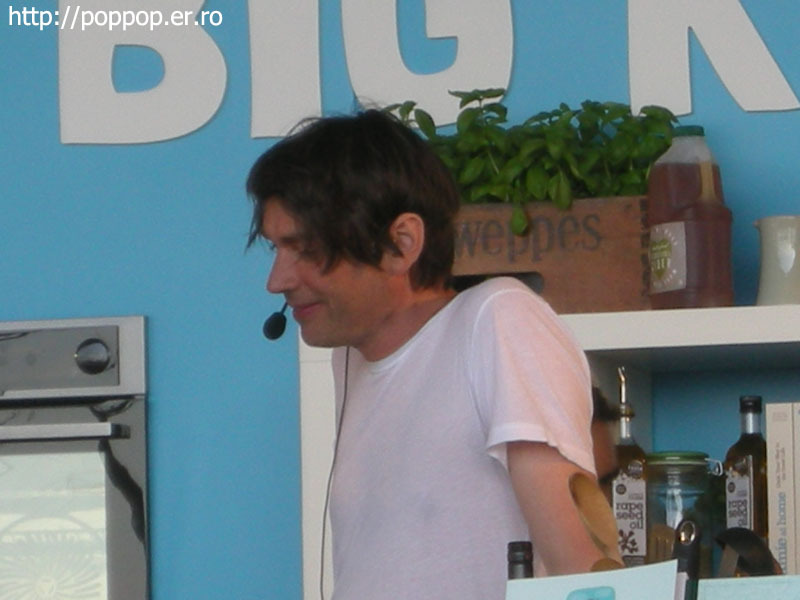 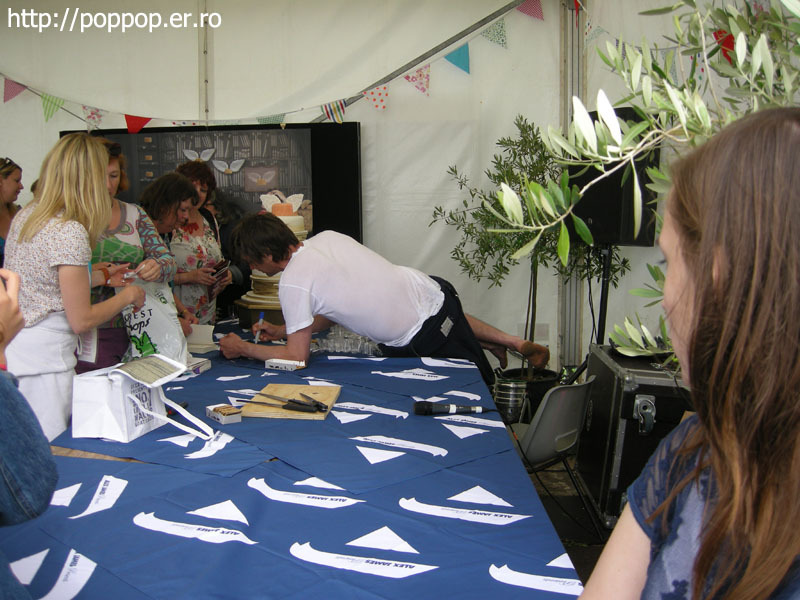 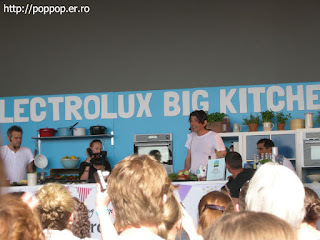 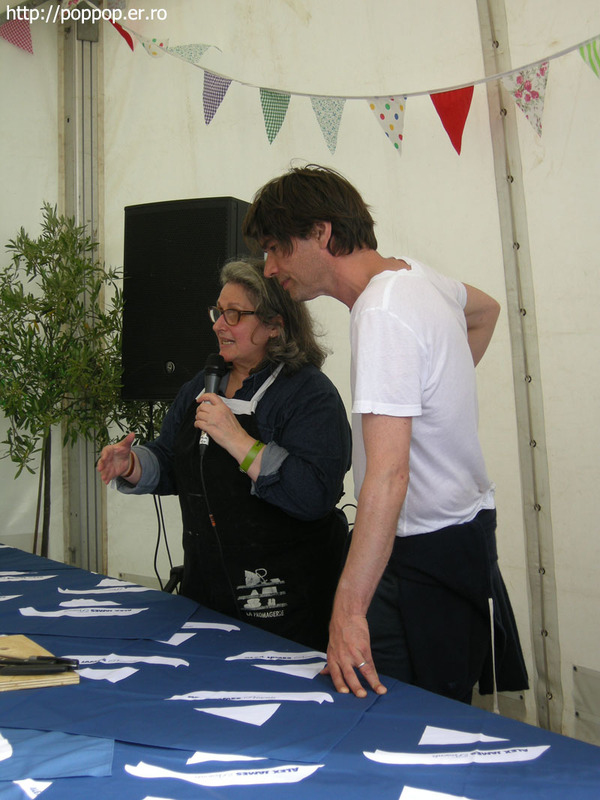 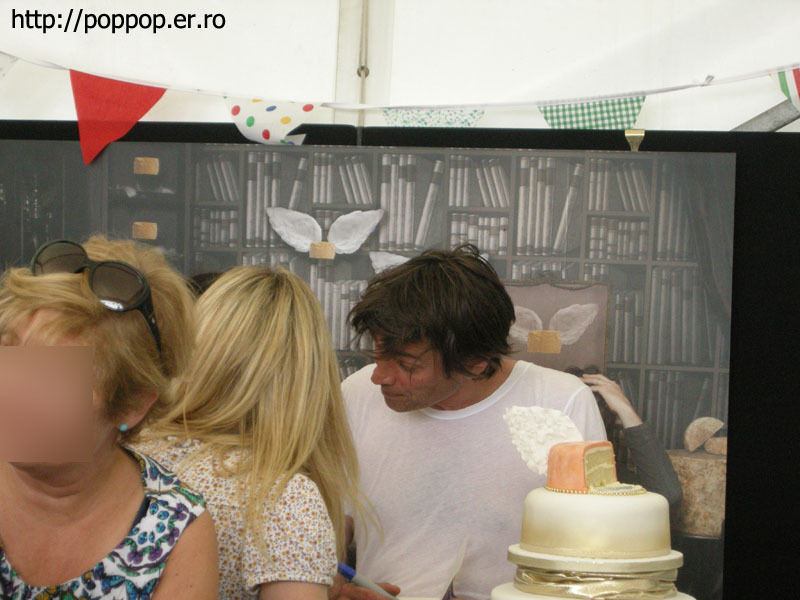 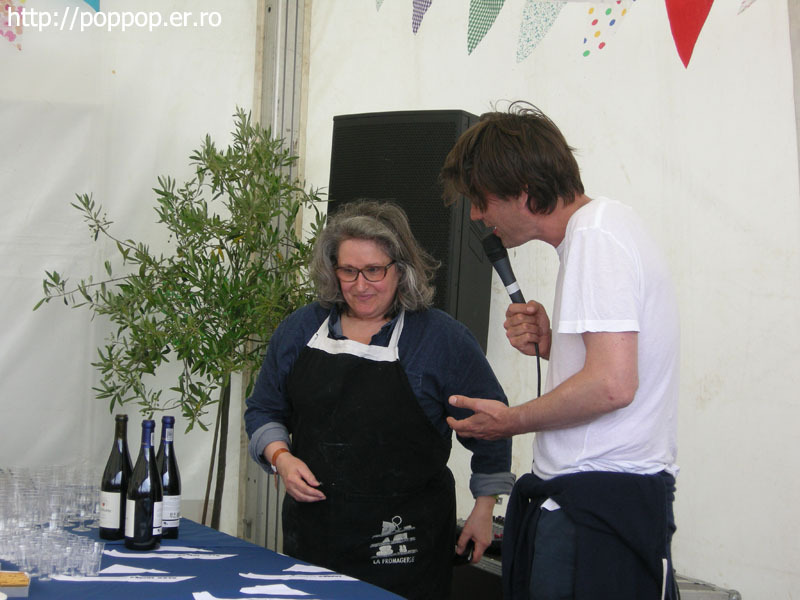 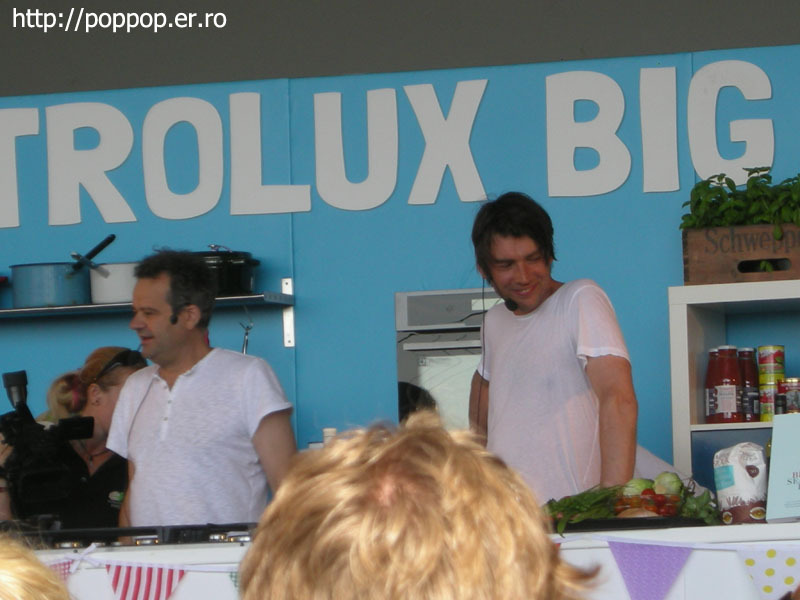 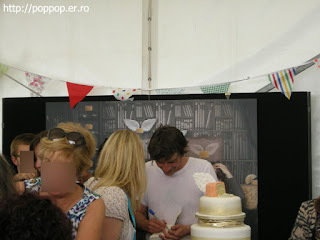 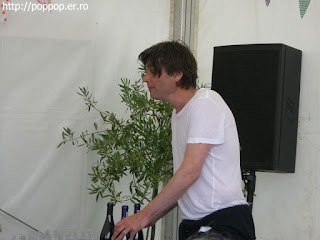 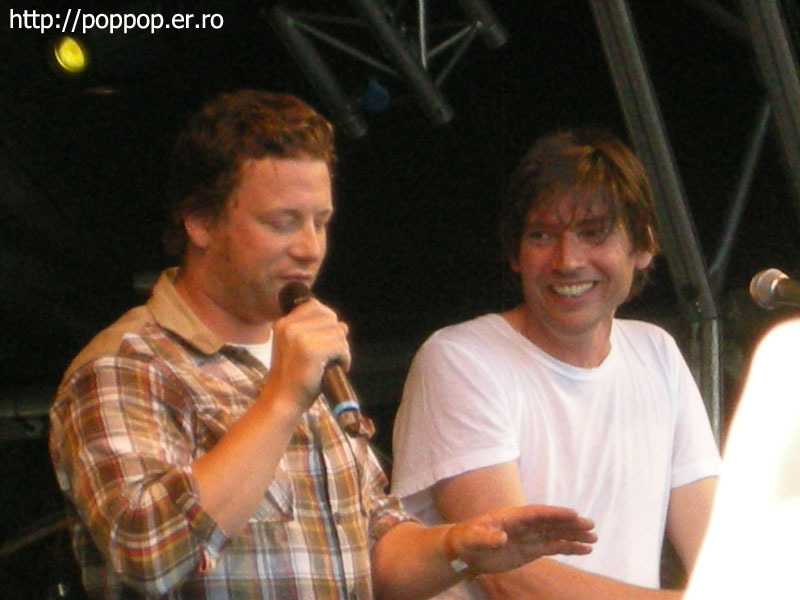 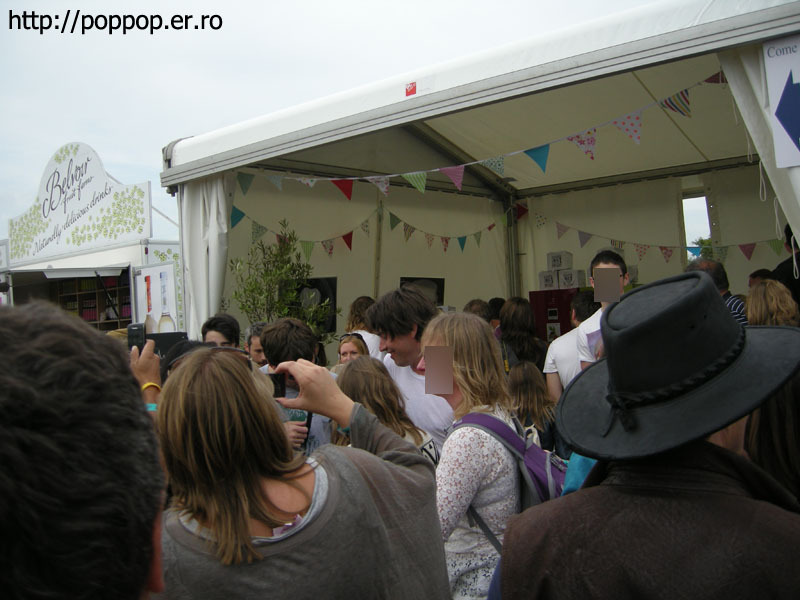 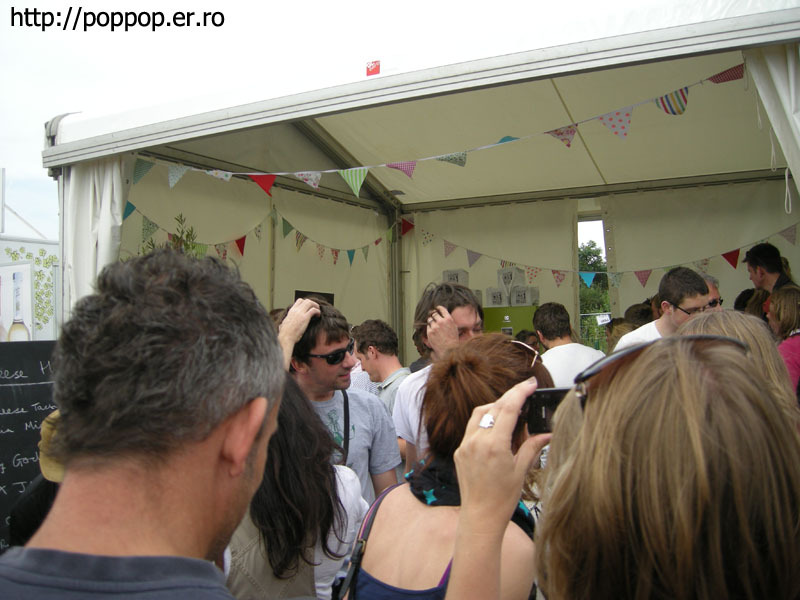 When we go to the chef booth, we can see Alex James who cook something. 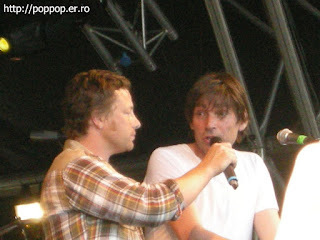 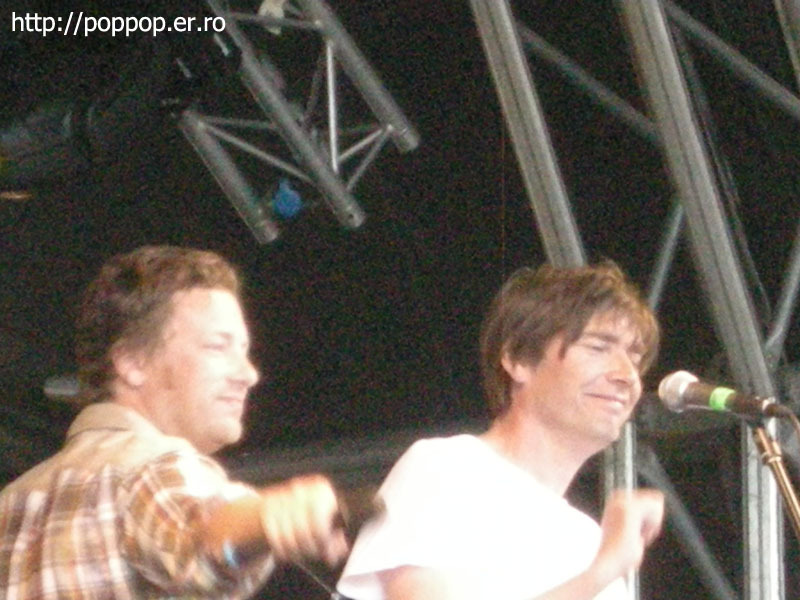 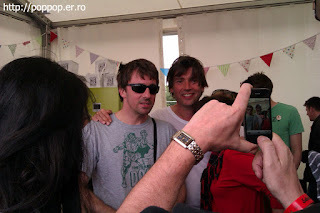 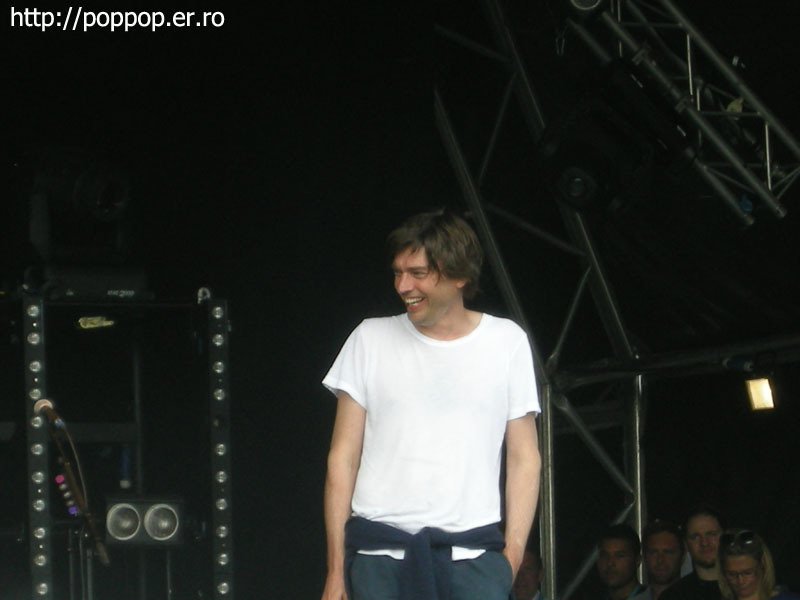 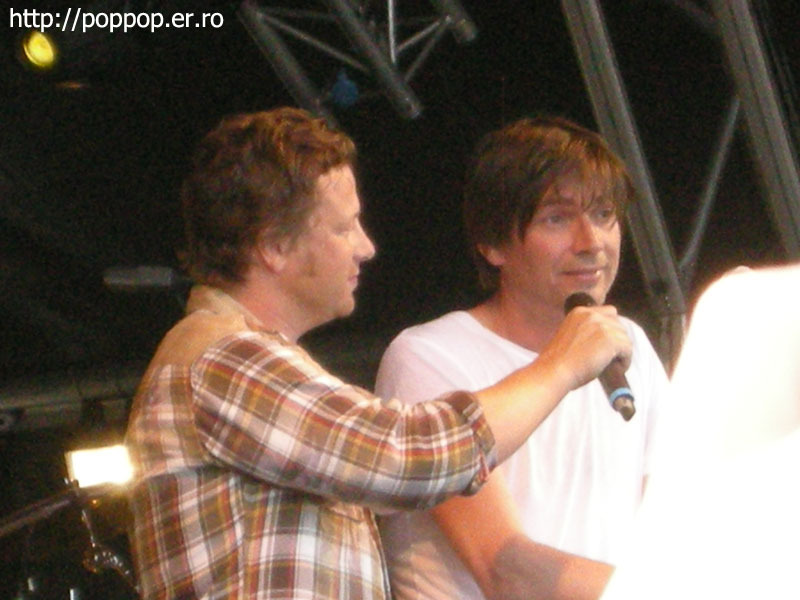 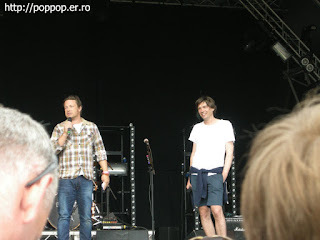 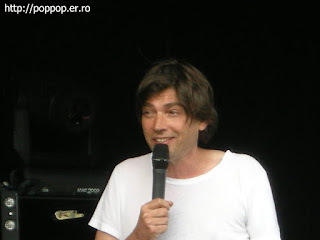 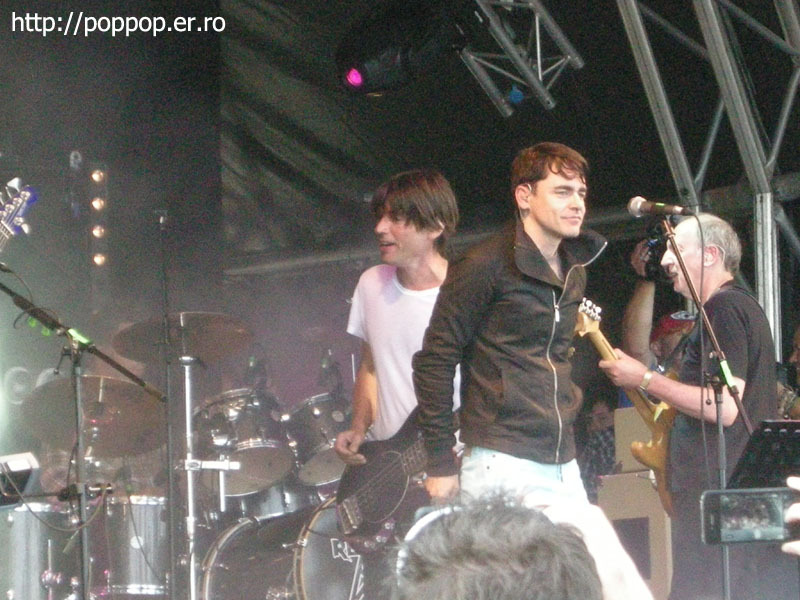 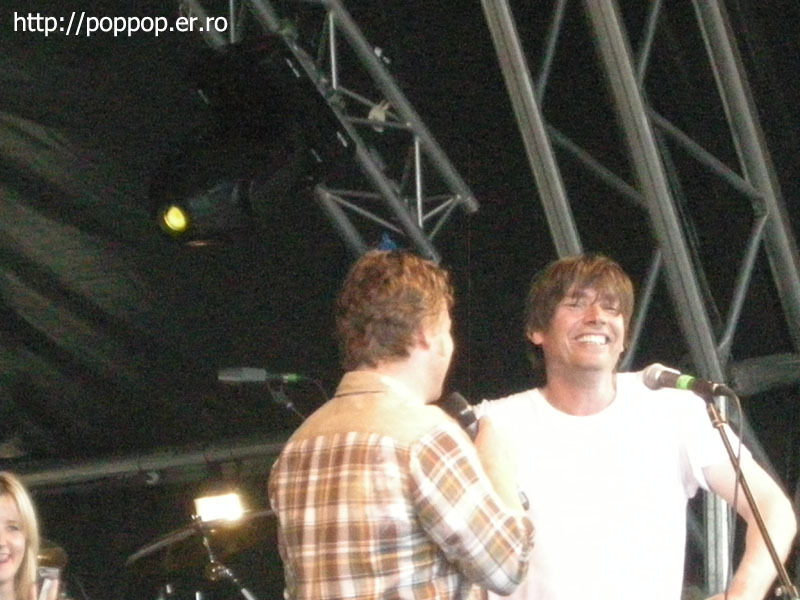 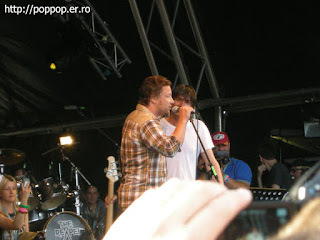 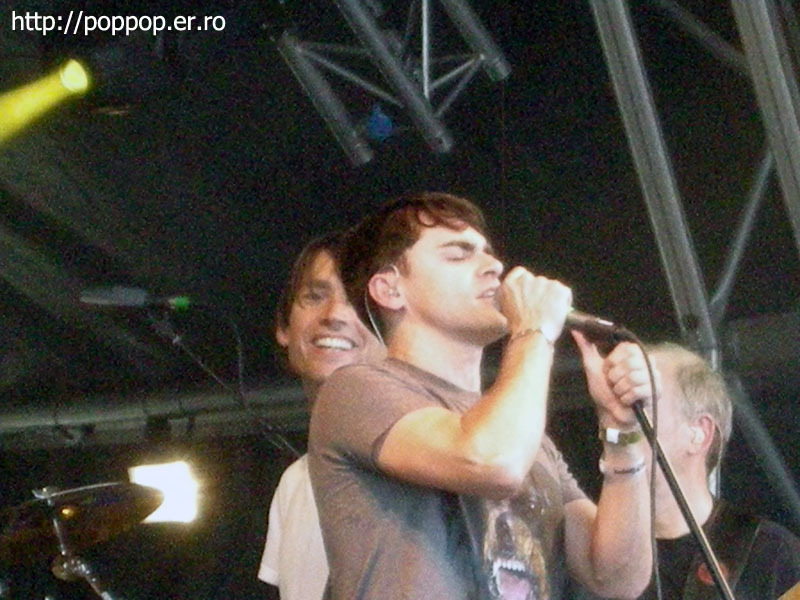 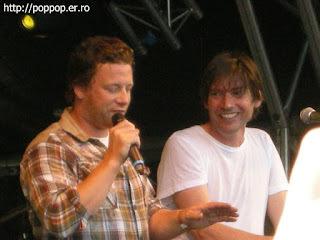 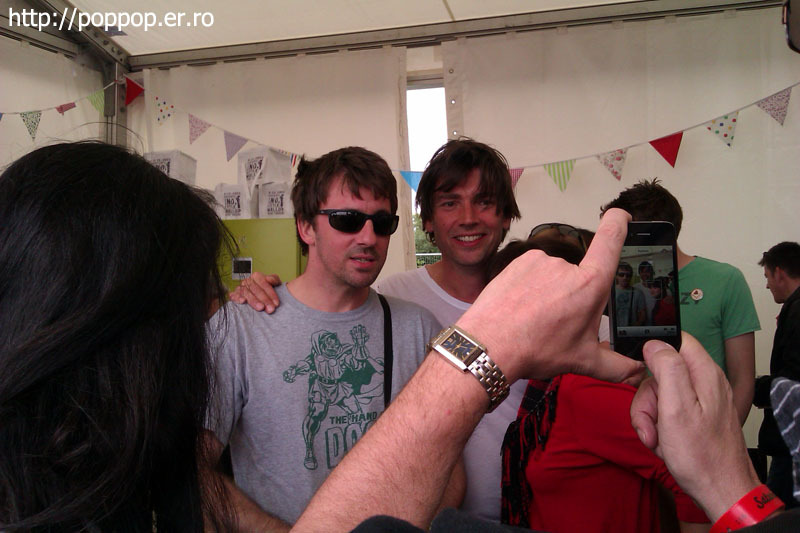 When we went to the stage, we could see Alex James play with the bass. 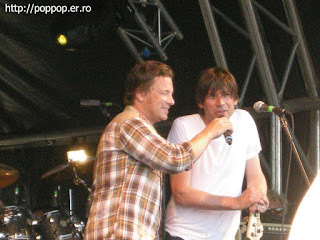 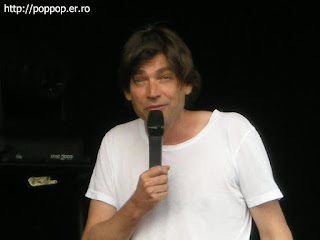 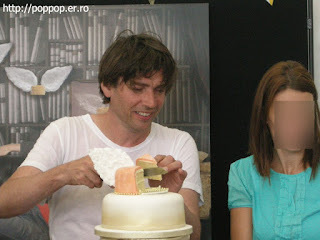 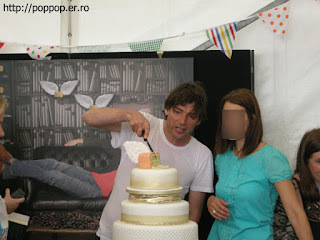 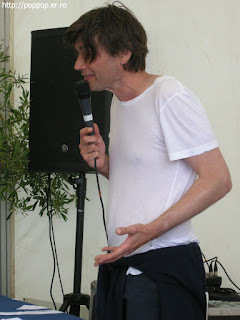 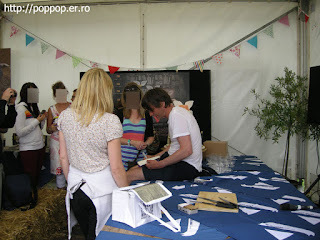 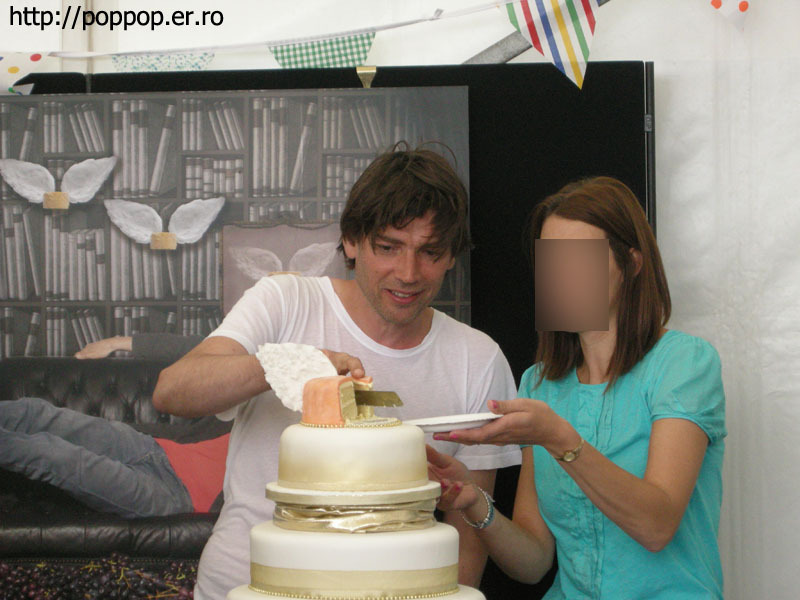 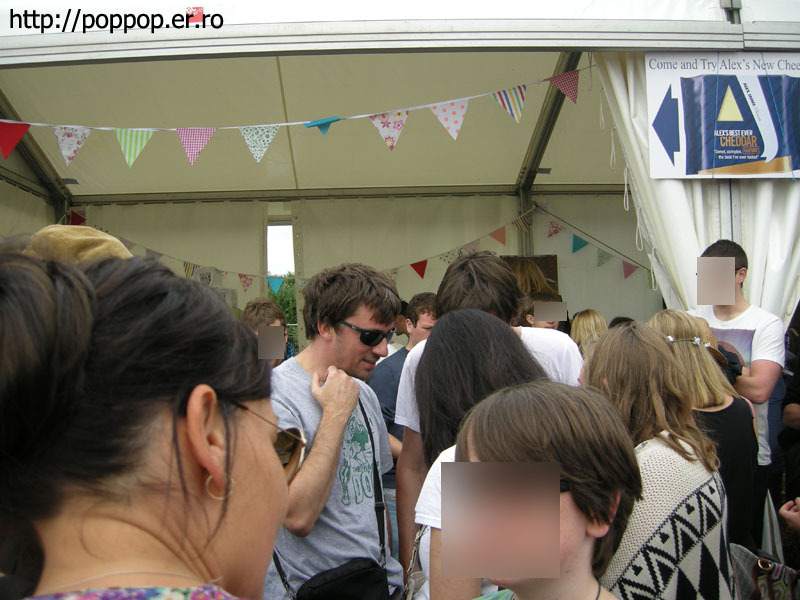 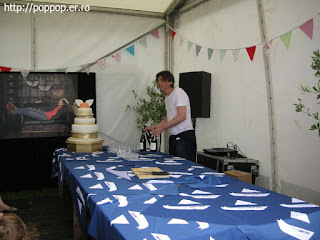 We could see Alex James many places. 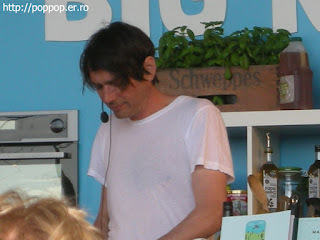 I will write more specific feeling next articles.